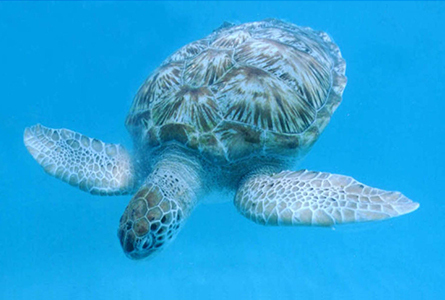 Celebrate World Sea Turtle Day with the Sea Turtle Conservancy! Come tour the Museum’s sea turtle exhibit with staff from the Sea Turtle Conservancy. Free event features sea turtle specimens, a turtle library and stickers and bookmarks for all kids. Kids can make crafts, meet sea turtle scientists, and play turtle trivia for cool prizes! Speak with researchers from the Sea Turtle Hospital at the UF Whitney Laboratory for Marine Bioscience. 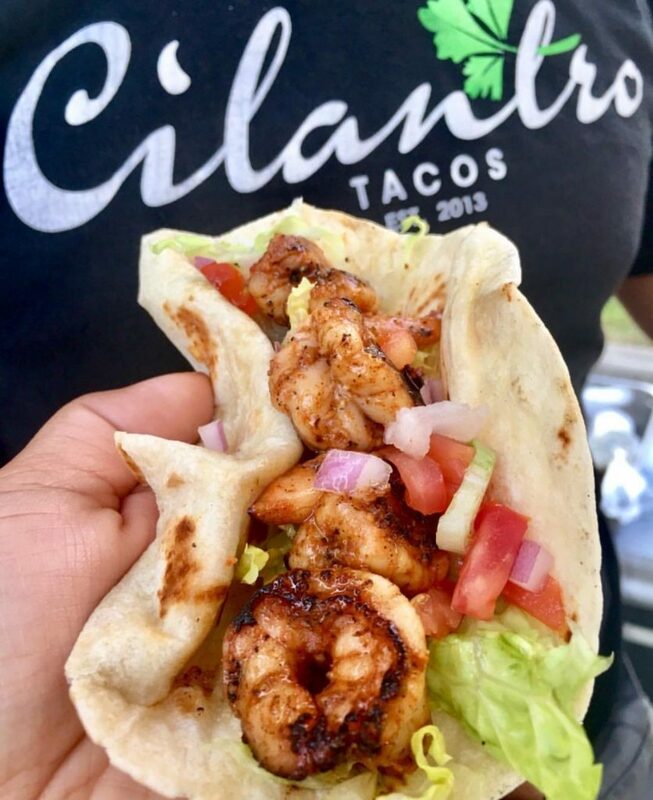 Enjoy fare from Cilantro Tacos‘ food truck from 11 a.m. to 2:30 p.m.!